We are the premier bakery in the Pontefract area. 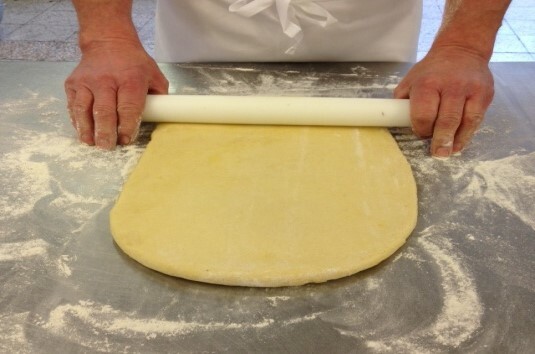 We have been baking quality products at our bakery on station road in Ackworth since the 1930’s. And have been successfully trading over 80 years therefore we are committed to providing you with an honest reliable service. Our managing director David Hinitt, 3rd generation of bakers, trained at Thomas Danby college Leeds, with the 4th generation following suit. We have 3 retail outlets combined with over 120 valued wholesale customers, who all trade with us on a regular basis. We offer a delivery service that covers a large area to our wholesale customers. our focus is using top quality ingredients in all our recipes whilst keeping our costs to a minimum, also providing a customer service second to none. 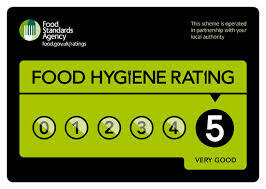 All 3 of our shops including our bakery have a rating of 5/5 in food hygiene which we will continue to maintain. Please have a look around the website and feel free to get in touch.